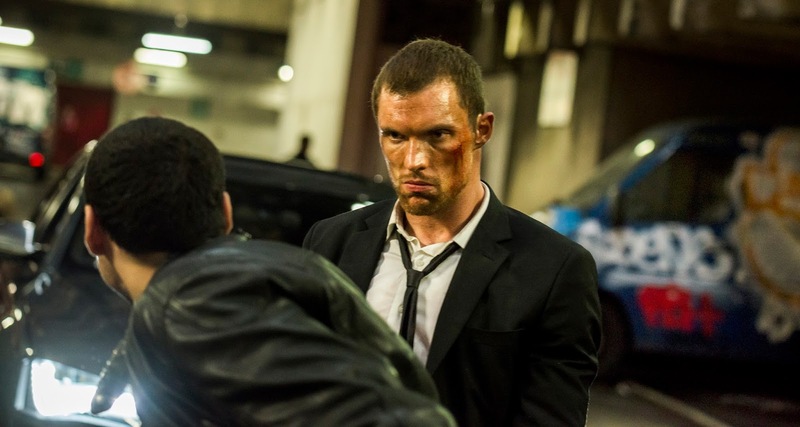 Before we see him roughing up a red suited Ryan Reynolds as the big bad in next year’s Deadpool, Ed Skrein is stepping into the shoes of mercenary/driver extraordinaire Frank Martin for The Transporter Refuelled. 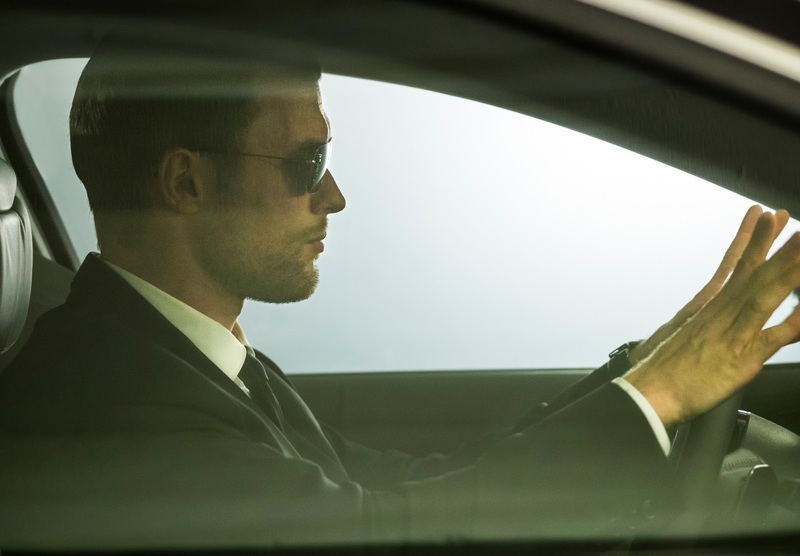 New images from this latest chapter have come our way, and for all intents and purposes, this should please fans of the Luc Besson conceived OTT action action franchise no end. 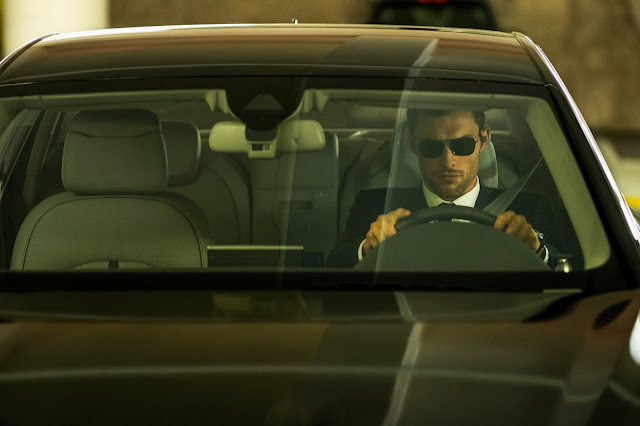 Synopsis: The producers of Lucy and the Taken trilogy bring you the next adrenaline-fueled installment of The Transporter series starring newcomer Ed Skrein (“Game of Thrones”) as Frank Martin, the most highly-skilled transporter money can buy. 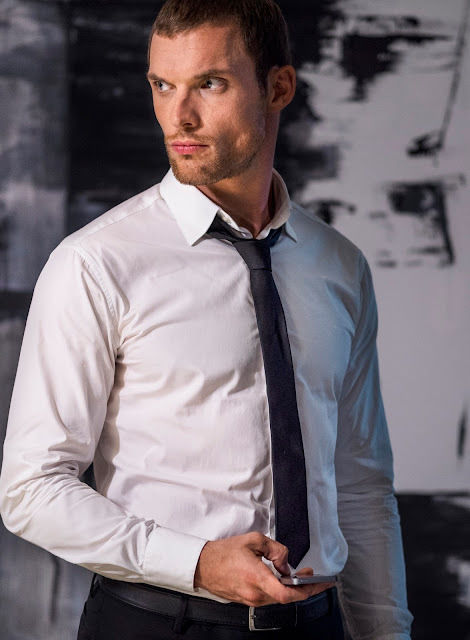 The stakes are greater and technology better, but the same three simple rules apply: never change the deal, no names and never open the package. When Frank is hired by cunning femme fatale Anna and her three stunning sidekicks, he quickly discovers he’s been played. 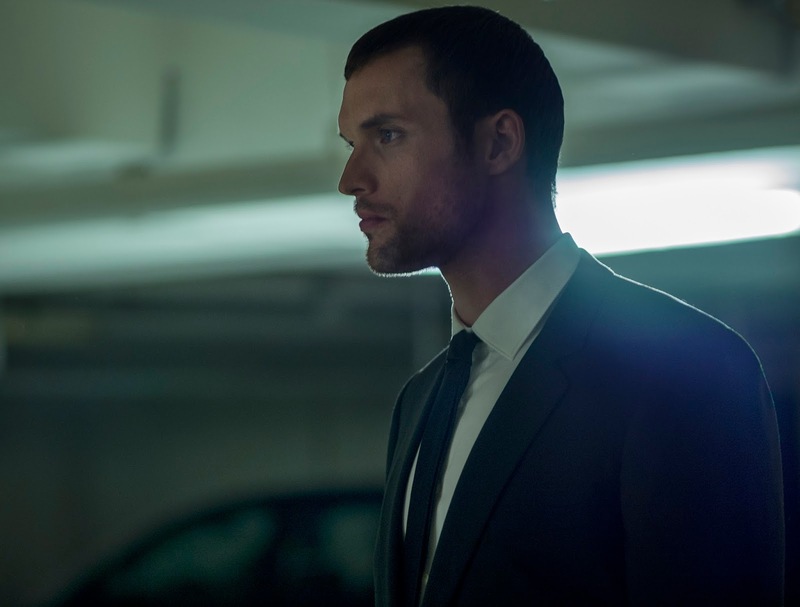 Anna and her cohorts have kidnapped his father (Ray Stevenson) in order to coerce Frank into helping them take down a ruthless group of Russian human traffickers. Fueled by revenge, he will break all his rules and stop at nothing to rescue his father in this action-packled thrill ride across the French Riviera.